A reckless youngster Eun-soo drives to his motherâ€™s, and has a car accident. 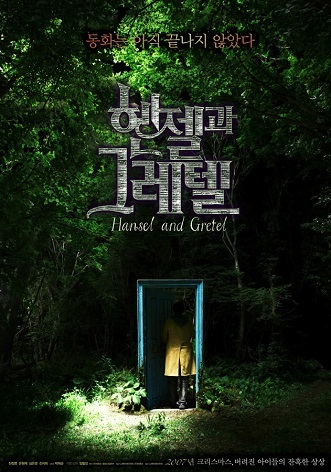 When Eun-soo wakes up, he meets a mysterious girl and is led to her fairytale-like house in the middle of the forest. There, Eun-soo is trapped with the girl and her siblings who never age. Soon he learns all the adults who visited or stayed in the house have met mysterious yet terrible ends. More shockingly, their cruel deaths are drawn in details and made into a fairytale book by the children. Scared Eun-soo tries to find the way out, but the house is secluded in the forest with no way out. And then, Eun-soo discovers a book which tells a brutal end of none other than himself!